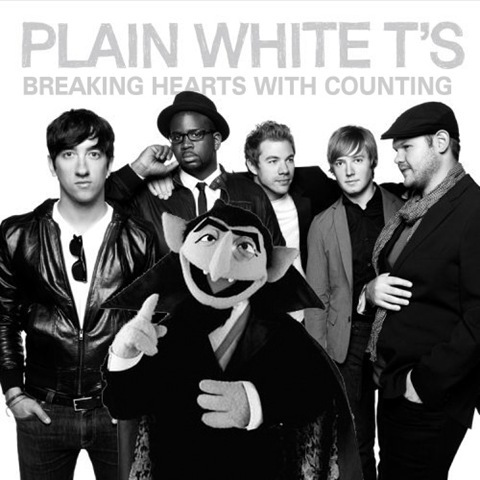 Plain White T’s love counting 1 2 3 4! Ah yes, 1,2,3,4 — another sappy love song from Plain White T’s. I’m sure this song will get played like crazy all over the place because it’s so cute and sweet, you could pinch its plain white cheeks. I lost my mind hearing Hey There Delilah about a zillion times, and I barely even listen to the radio much. 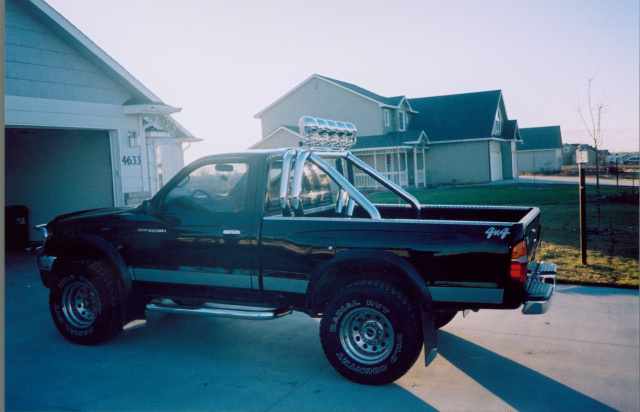 This is not to be confused by Feist’s 1 2 3 4 which is a sadder affair. 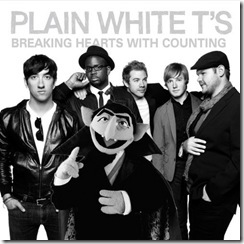 Does this mean Plain White T’s will have to go on Sesame Street too? Next Post I think everybody in Venice Beach, California better check their cholesterol count because they just got BACON’D!